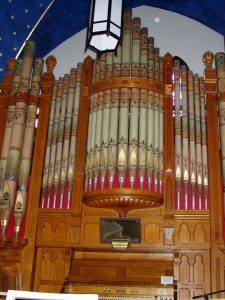 This remarkable Hinners and Albertsen organ has tracker action to the Manual keyboards and tubular pneumatic action to the Pedal stops. 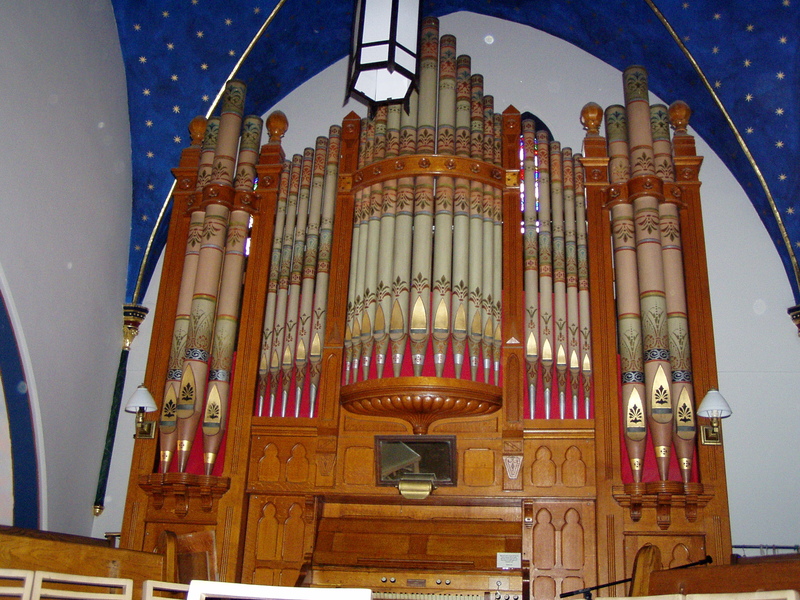 The façade of this organ is original and is in surprisingly good condtion. 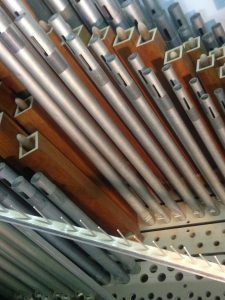 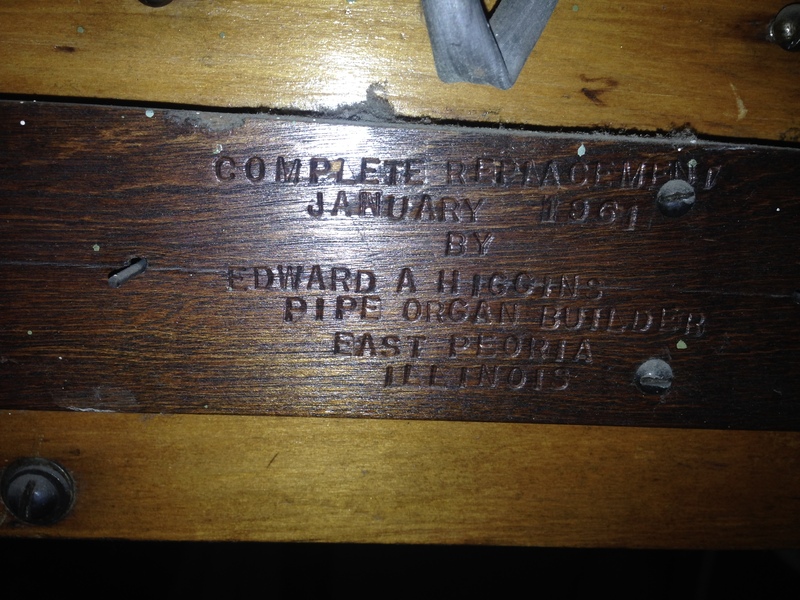 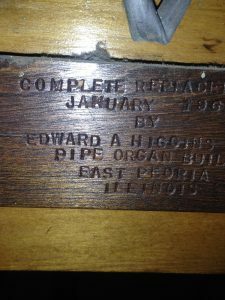 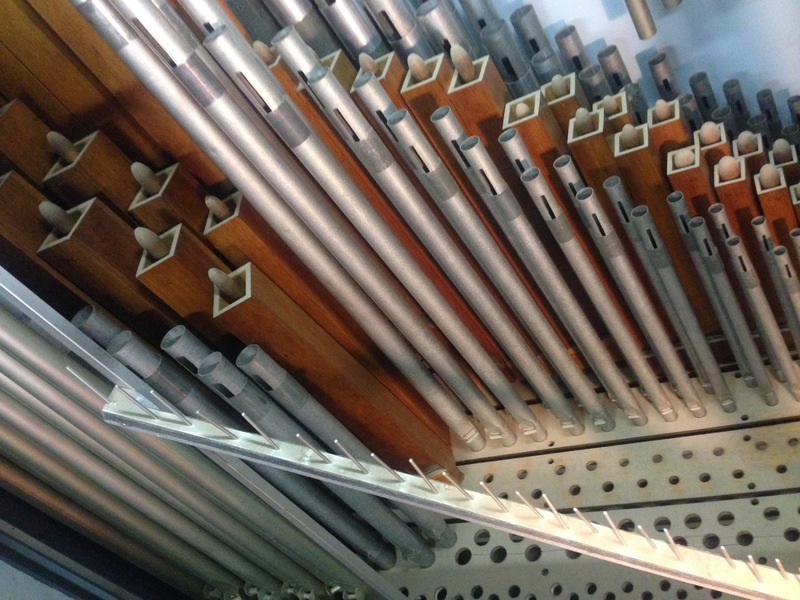 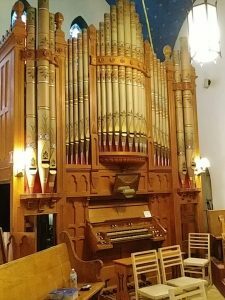 John-Paul Buzard Pipe Organ Builders was commissioned recently to completely clean the instrument and restore the Pedal chests and the Pedal touchbox. 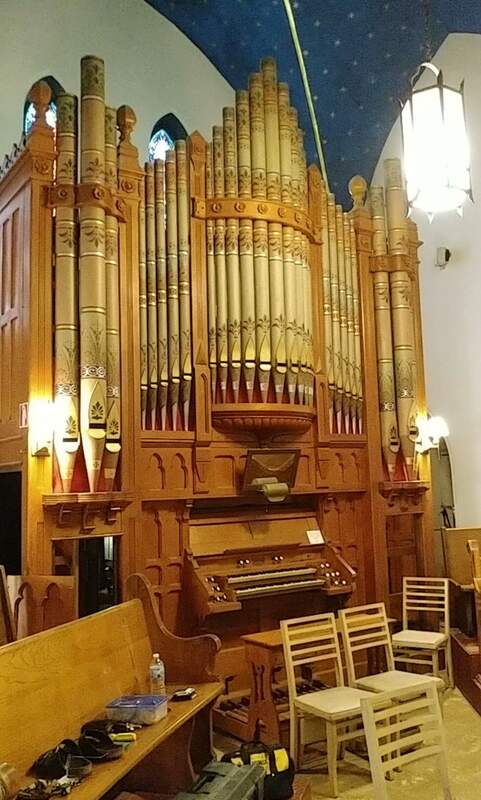 It is an honor to have the responsibility to care for this instrument!